IT'S hard to imagine Edmonton without West Ed, Whyte Avenue, or the Oilers, but there was a time, long ago, when all that existed here was the North Saskatchewan and its surrounding valley. A winter stroll at Fort Edmonton Park. 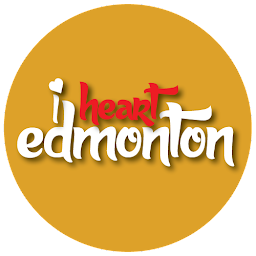 In 1795, more than 40 years after explorer Anthony Henday was likely the first European ever to enter the area we now call home, Fort Edmonton was established as a major trading post for the Hudson’s Bay Company (HBC). 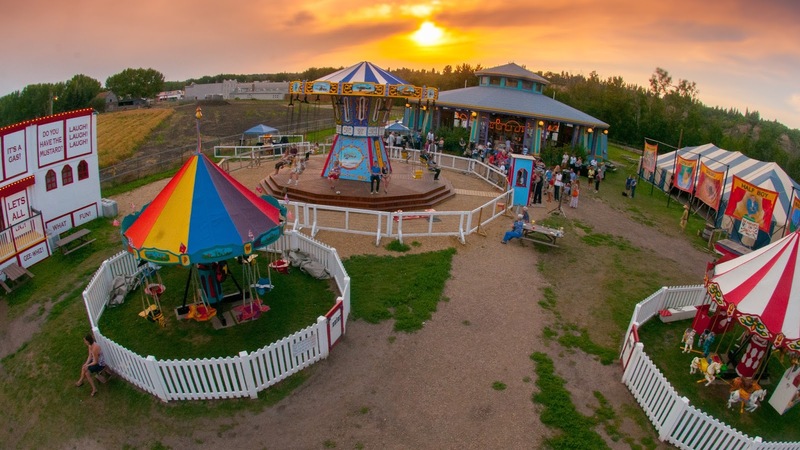 Named after a small town in England (the hometown of HBC deputy governor Sir James Winter Lake), Fort Edmonton evolved and grew into an actual town in 1892. 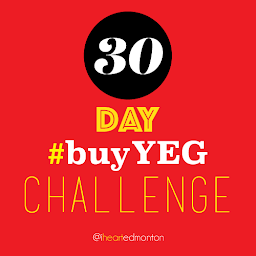 It was beckoned the “gateway to the north,” and was eventually incorporated as a city by 1904, and finally the capital of Alberta the following year. The carnival grounds at Fort Edmonton. It’s this heritage - and further on into the 1920s - that is captured and preserved at Fort Edmonton Park (est. 1974), Canada’s largest living history museum. 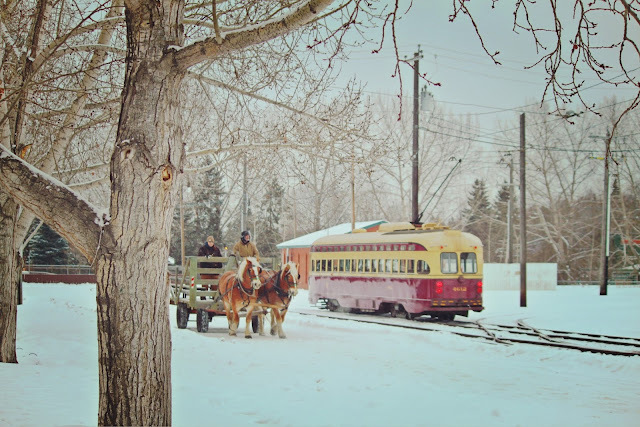 Located in the majestic river valley, the 158-acre park is split into various eras from Edmonton’s past, represented by 1846 Street, 1885 Street, 1905 Street, and 1920 Street. Costumed historical interpreters walk among the park’s visitors, adding a sense of realness to the overall experience. Some of the dozens of structures are actually originals, though others are rebuilt to represent the beginnings of our hometown, including our prominent Aboriginal ties. 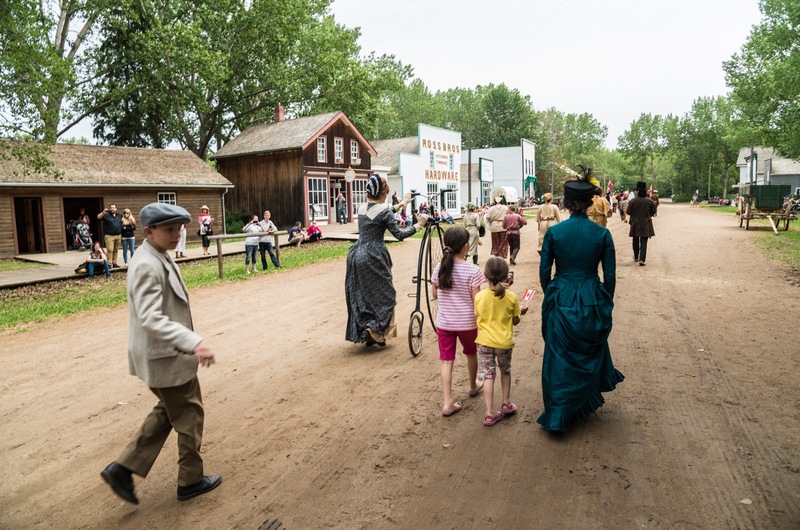 Some of Fort Edmonton's costumed actors mingling with visitors. 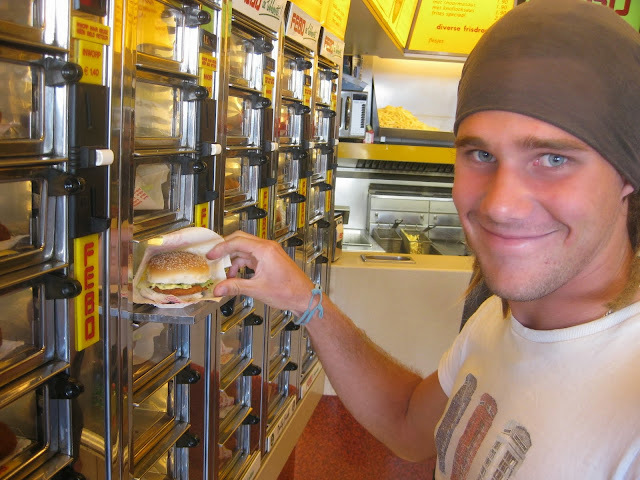 There are old-school shops, a bank and saloon, farm houses, a mosque and church, a streetcar and steam engine train, and even a midway with working rides and carnival games. Visitors can take in a classic film at the renowned Capitol Theatre, enjoy a meal at Johnson’s Cafe or at Masonic Hall, or even stay overnight at the 29-room Hotel Selkirk. 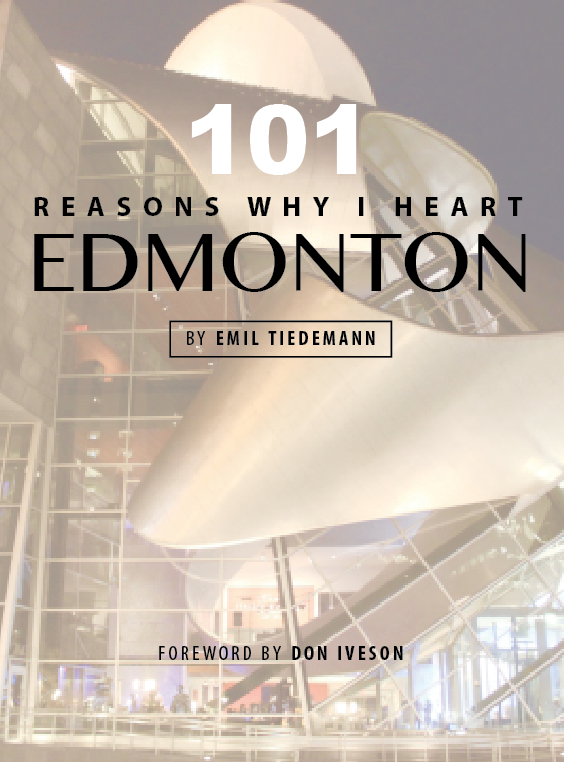 '101 Reasons Why I Heart Edmonton' is available at TIX on the Square.